4. We own the best after-sale service team, if any problem, our team will try our best to solve the problems. Make sure the battery temperature is kept between 15&deg;C and 25&deg;C, for ideal charge capacity and long lifetime. It is specialized in producing Portable speaker, Bluetooth speaker, toy walkie talkie, Pedometer, AMFM radio speakers etc. Shenzhen Anjie E-Commerce Co., Ltd.
Shenzhen Yanqi Electronic Co,., Ltd.
Shenzhen Baobaomi Electronic Co., Ltd.
China factory mini music BT speaker with colorful led light Speaker 3inch 1.OUT DOOR. 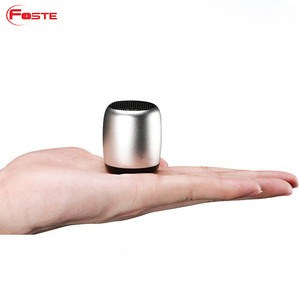 Bluetooth speaker with camp light Output Power 3w 2.TF, AUX, FM function Battry 500MAh 3.Voice Prompt, Long distance transmit 4.power:3W 5.Frequency:90Hz-20KHz 6.rechargeable battery 1200mAh,Micro USB interface for charge 7.meterial:ABS&rubber oil 8.accessories:USB charging cable. 9.S/N:&ge;80dBA Packaging & Shipping Product size: 60*62*70mm Color box size: 66*66*77mm Carton size: 174*345*345mm PCS/Carton 50 2.With colorful LED light 4.Welcome OEM/ODM orders ,if you want to change the speaker size,shape, color,configuration. Shenzhen Fumin Wenhe International Trade Co., Ltd.
Dongguan Geyao Electronics Co., Ltd.
We will provide all the details of the products you are interested in. All the products we ship will be tested for more than 2 times. We offered the products to trade company for many years. 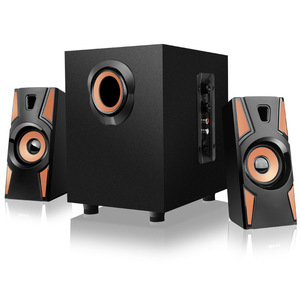 Shenzhen Sonier Technology Co., Ltd.
Alibaba.com offers 81 parrot boombox speaker products. About 1% of these are speaker. A wide variety of parrot boombox speaker options are available to you, such as computer, mobile phone, and home theatre. You can also choose from mini, wireless, and portable. 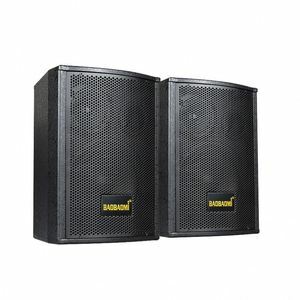 There are 1 parrot boombox speaker suppliers, mainly located in Asia. The top supplying country is China (Mainland), which supply 100% of parrot boombox speaker respectively. Parrot boombox speaker products are most popular in Eastern Europe, Western Europe, and North America.